Do you like I Am the Ninja 2? Share it with your friends. 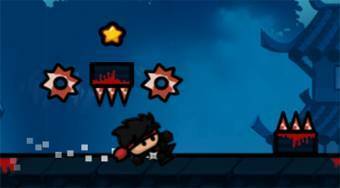 Move as a ninja warrior on the board, collect stars, avoid obstacles and get to the finish.